In an age when we are living longer, but not necessarily healthier, nominating a trustworthy person to make decisions for us in the event of mental incapacity is sensible life planning. Fortunately, it can be done simply and relatively cheaply by granting Lasting Powers of Attorney. This gives someone authority to make choices about, for example, finances and welfare should we lose the ability to do so. With one person in the UK developing dementia every three minutes, there is clear prudence to putting safeguards in place. But Lasting Powers of Attorney are not just for the elderly. A traumatic injury can leave anyone at any age mentally incapable, yet with huge decisions to be made about care and, perhaps, finances. It is worth stressing: Lasting Power of Attorney is only used where a person is demonstrably unable to make decisions for themselves. Furthermore, its powers are not all-embracing, but can be tailored to meet specific circumstances, and not even necessarily where mental incapacity is the issue. For example, the power may be given when someone is mentally fine but cannot physically manage tasks, such as meetings with the bank or finding a carer to manage the shopping. Sadly, not everyone has the foresight to assign Lasting Power of Attorney, which can only be done whilst someone is fully mentally capable, before losing that capability. In those circumstances, the Court of Protection can be asked to appoint a property and financial affairs Deputy to handle decisions. However, the court will only very rarely appoint anyone to make them relating to welfare. The absence of a Lasting Power of Attorney also leaves no room for friends or family members to decide what powers the Deputy is given. The court is entirely in charge. The other big drawback is costs. Every appeal to the Court of Protection, perhaps to sell a house or other assets, incurs fees that can be as high as £5,000. These can all be avoided entirely if a Lasting Power of Attorney has been given, which can be done in a document that will cost a rather more modest £764. 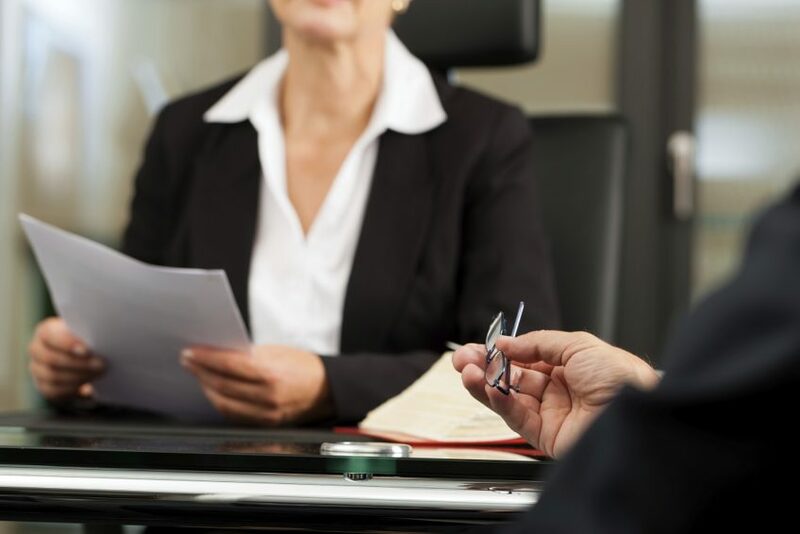 Just applying for a Deputyship Order to the Court of Protection is itself a lengthy and complex process, not least because it includes the need to pay for a medical assessment. Neither do costs end there. Yearly administration fees can amount to £800. The burden is not just financial. There will also need to be an annual report submitted to the Office of the Public Guardian explaining all decisions made in the preceding year by the Deputy. This must be sent along with expenditure accounts. No such administrative burden is imposed on an individual acting with lasting Power of Attorney. Occasional media reports of children trying to defraud parents may have put some people off assigning Lasting Power of Attorney; and preferring instead to trust to the more expensive Court of Protection. But there have also been problems when deputies have been appointed, with cases where estates have been milked unscrupulously or through stupidity. The truth is that fraud or incompetence is rare in both processes. The key to Lasting Power of Attorney is to appoint someone trustworthy, perhaps a solicitor. It is also worth remembering that for most people the assignment is a fall-back. It is arguably a better one than the alternative: spending thousands of pounds in court to achieve what may, or may not, be what you wanted. Lasting Power of Attorney is a peace of mind for that time when, perhaps, an actual mind is in most need of it. For more information on this topic or any of our services please contact Christina Spencer on 01273 685 888 or email christina.spencer@healys.com.